State-owned mobile telecoms operator NetOne says it is now recording improved revenues following the introduction of a competitive tariff on calls. NetOne last year registered a marginal revenue growth of 1% in 2016, earning $115 million compared to $114 million the previous year. Losses, however, widened to $2,7 million from $2,6 million a year ago weighed by high operating costs and legacy debts. When compared to 2011, the losses have narrowed to $7,72 million. NetOne is reportedly spending more than $400 000 per month on diesel for power stations, some of which are in remote areas. 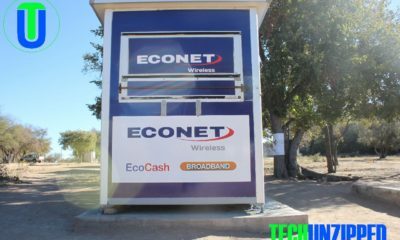 Netone is the only operator to record growth as its two other competitors, Econet and Telecel, registered revenue decline according to the Postal and Telecommunications Regulatory Authority report of 2016. Gross profit rose to $83 million from $77 million in the review period. This has been due to the introduction of packages like Khuluma 24/7, One Fusion, data bundles and the traditional Dollar A Day. Netone said in 2016 alone they paid Zimra 10,1m in taxes and penalties and if this was not so the loss position could have been managed. Last year averaged daily revenue had grown to about $400,000 in August from $300,000 in June, driven by an increase in subscribers. 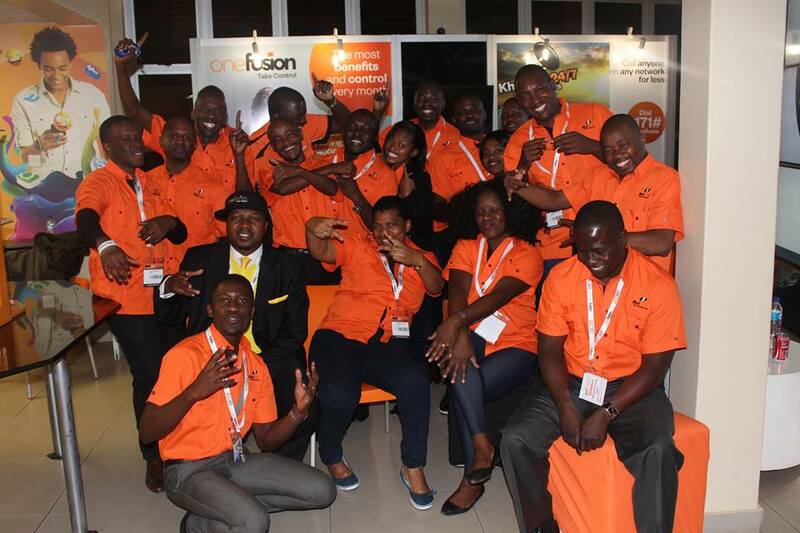 NetOne also funding its network expansion through a $263 million Chinese concessional loan over two phases. The loan attracts an interest rate of two percent payable over 20 years. Interest on legacy debts and repayment on loans to China Eximbank, penalties and depreciation of capital equipment is also heavily weighing on its balance sheet. 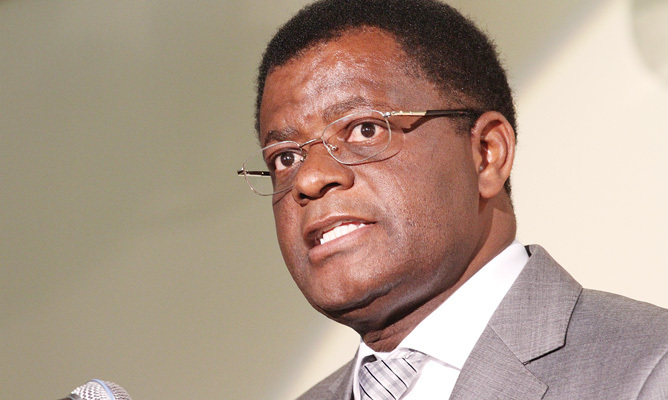 The State-owned enterprise is also laden with statutory fines from the Zimbabwe Revenue Authority (Zimra) and the State Procurement Board (SPB). Check It Out: Air Zimbabwe Is Rebranding… But Will Anything Change?